Below are 10 of the best juice ingredients to squeeze into any of your fresh pressed juices. 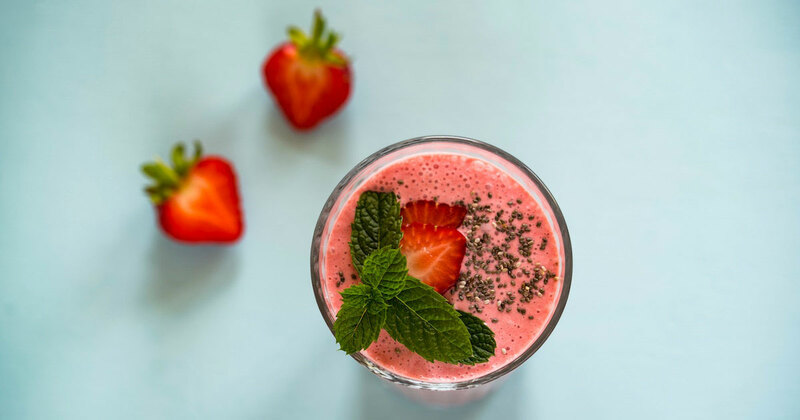 Whether you are just beginning juicing or are a seasoned veteran, take a look at the list below to start incorporating these tasty juice ingredients as soon as you can. Kale is low in calorie, high in fiber and has zero fat. It is great for aiding in digestion and elimination with its great fiber content. It’s also filled with many nutrients, vitamins, folate, and magnesium. Kale is a great anti-inflammatory food and makes a great base for any juice in your juicing cleanse. 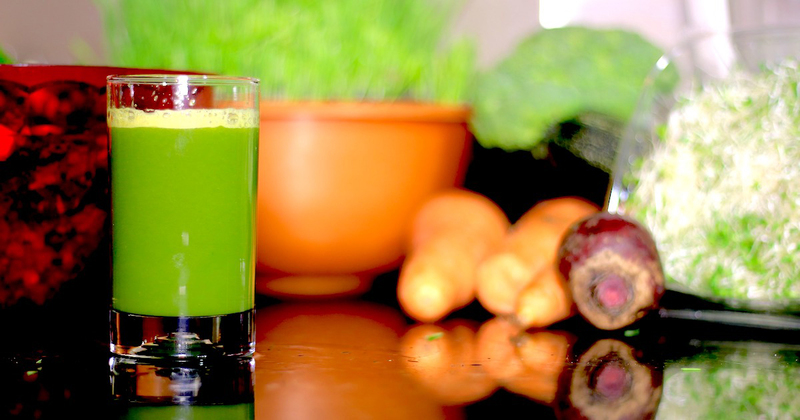 Spinach is another great base for juicing. The flavor of spinach is fairly mild, so you’re able to still taste any other ingredients you throw in your juicer. On top of that, leafy green vegetables, especially spinach, contain more nutrients than virtually any other vegetable. Spinach helps prevent disease, is great for your skin, and is full of vitamins such as manganese, folate, magnesium, iron, Vitamin B2, Potassium, Vitamin C and Vitamin E.
Ginger is a powerful anti-inflammatory and antioxidant. Ginger can also treat many forms of nausea (even morning sickness), and is great for muscle soreness and fatigue. It also may drastically lower blood sugars and improve heart disease risk factors. And finally, ginger is known to help chronic indigestion and even may help prevent cancer. As you can see, there are many benefits to including ginger in your juices and smoothies. Avocados are great because they contain a large amount of good fat (unsaturated fatty acids). Because of this, avocados can be filling without feeling heavy or making you bloat. They can help lower the risk of diabetes, heart disease, and obesity. They also help your hair and skin to shine bright and will help increase your energy levels. Bananas are known to contain large amounts of fiber, potassium, vitamin C, and vitamin B6 (among other healthy properties). They are great for heart health and your digestive system. They also have a great consistency for smoothies and juices. A recent study shows red blood cells process compounds from digested garlic and turns them into the cell messenger hydrogen sulfide, which relaxes blood vessels and increases blood flow. Therefore, eating garlic may increase our natural supply of this vital chemical and play a role in reducing heart disease. Cinnamon is one of the healthiest spices on the planet. Which is great news, considering most people love the taste! Cinnamon can regulate your blood sugar and thus help with your heart’s health. It is known to also increase brain function, and even have positive effects on Parkinson’s patients. So go ahead and sprinkle some cinnamon into that juicer and enjoy the sweet, rich taste. Blueberries are a wonderful antioxidant and most people absolutely love the taste. 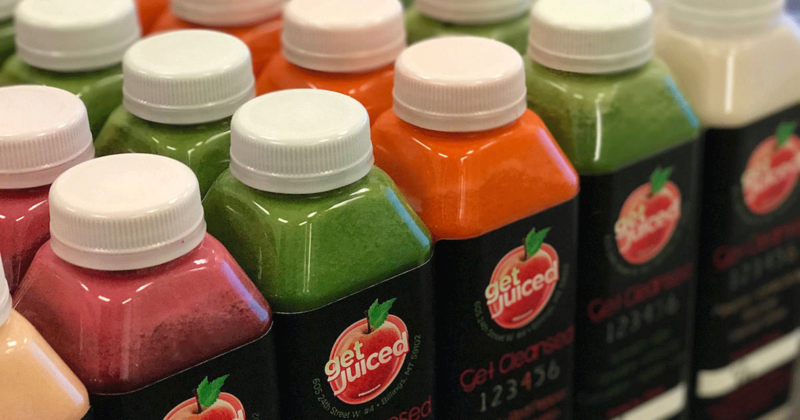 This makes for a win-win as far as a juice ingredient goes. Blueberries contain a lot of fiber, potassium, and vitamin C and can reduce the risk of heart disease. On top of being a delicious and healthy sweet treat, apples have many health benefits – hence the saying “an apple a day keeps the doctor away”! Some of these benefits include improved digestion, prevention of stomach disorders, prevention of diabetes, anemia, heart disease, and rheumatism. They also can prevent the onset of Alzheimer’s and Parkinson’s disease. Finally, they aid in dental and skin care. And finally, cucumber. Cucumbers are a great juice ingredient because they are refreshing and mild in taste so they can be paired with a variety of other ingredients for juicing. Cucumbers also are inexpensive and available year round. They are a great source of antioxidants, Vitamin A, Vitamin B, Vitamin C, as well as potassium and magnesium. They can increase energy, boost your immune system, and regulate blood pressure. 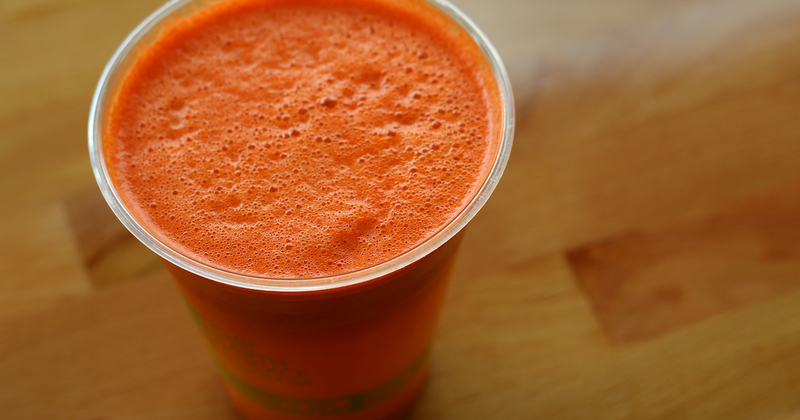 Now you have a list of several very healthy, very beneficial juice ingredients. 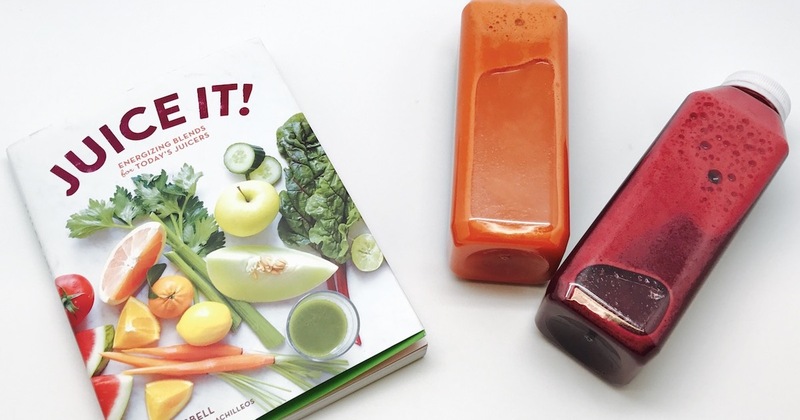 If you need help figuring out what combinations you should use these ingredients in for your juicing, head on over to Well Pared and we can help!